Stamp out the bouquet arrangements on scratch paper and do a careful trim around the bottom only. This allows you to stamp the flowers, cover them with your mask and stamp the basket over it. When you remove the mask it will look like the flowers are spilling over the edge. Stamp, cut out and pop individual flowers to layer over the bunches for a fuller look. Use the bouquets on their own as borders. Turn them so the curved edge is on the outside so they can curve around a circle or oval die cut. 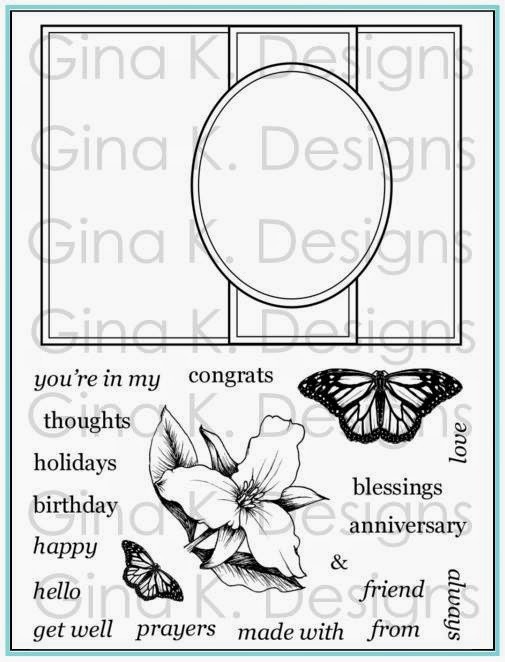 Stamp the bouquets on the inside of your card and/or the flap of your envelope for complete coordination with you card front. Snip the bouquets apart so you have several sizes of each type of flower to work into your card layout in any way you choose. Use some of the individual flowers that match the bouquet you choose to stamp into your basket, leaving them out around the bottom of the basket, like you have not finished arranging them or like one fell out, a beautiful, casual look! Put two of the same bunches opposite each other so they can "frame" up a greeting, like the mirror image top and bottom of a label. 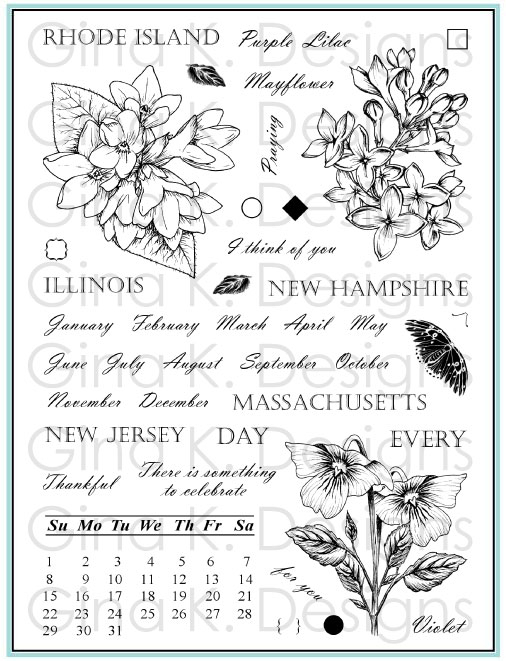 Stamp the flowers collage style over plain, colored cardstock or patterned paper to create gorgeous floral backgrounds. 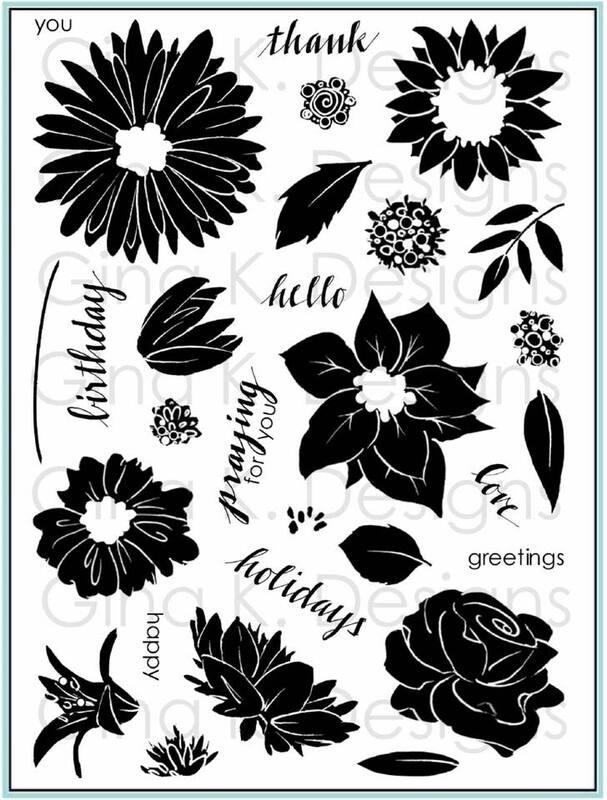 These flowers can be used with almost any stamping/coloring technique, have fun! Trim the basket down to make it shallower or have straighter sides. Removing the very top fluted" part makes a more "masculine" looking or less Easter specific basket. Make petite arrangement with the single flower elements. The single flowers make a beautiful little accent whenever you need a little something on your card. same for the tiny leaves, work like little flourishes. Enjoy mixing the small single flowers with the larger "A Year of Flowers" images. You can also use the "Buds and Vases" flowers in the basket. Use the woven handle at the top center to the basket or have two hanging diagonally to either side, meeting in the middle. Use a little brad to accent the handles. Tie a little bow at the top of the handle or at the bottom. Take a hobby blade and cut some vertical slits through the middle of the basket. Thread some narrow ribbon through and then tie, it will look like it is woven through the reeds. Pull colors from your color scheme or DP to color a few bands of the reeds in the same color for a very customized, matchy basket! Flower Soft makes beautiful filler/Easter grass! It also makes beautiful pollen for the flower centers! 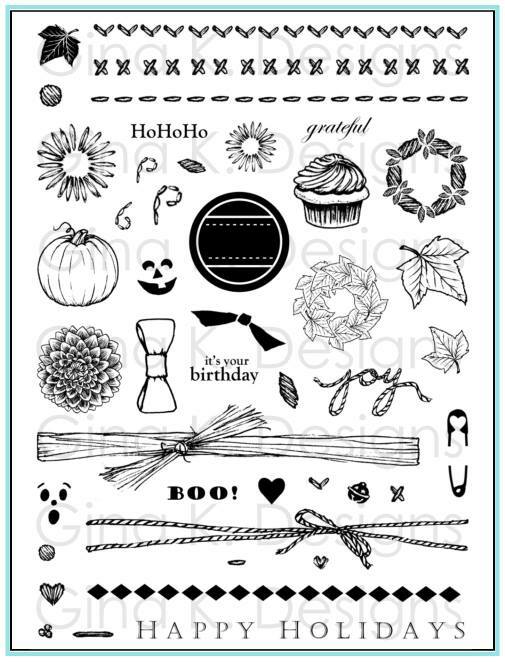 Have fun going through your stamp images to see what else can go into the masked basket! Invert the basket and have something hiding, peeking out underneath and use the peek-a boo greeting from "Basket Blessings". Use the different borders from "A Year of Borders" to make a beachy basket full of shells, basket full of fall leaves etc! 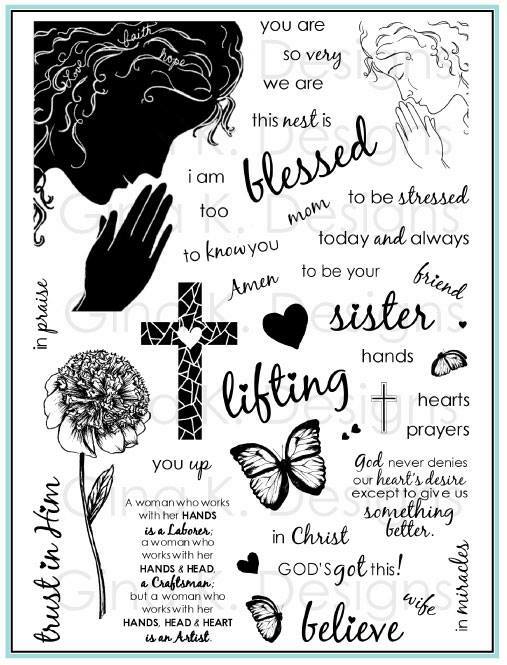 Use the different greetings from "Basket Blessings" with "Spring Basket" to make flower basket cards fro any occasion: baby, birthday, bridal etc! Not just for brown: use soft pastels in spring for a dyed basket, earthy colors for natural or fall baskets, reds and greens or even metallic colors for painted holiday baskets etc. Emboss the basket in gold or silver and color for a gilded look. Tip the basket on its side to change your layout and have stamped images spilling out. All the animals can be used on their own, or placed in the basket. use you basket mask to make them look they are stamped inside. 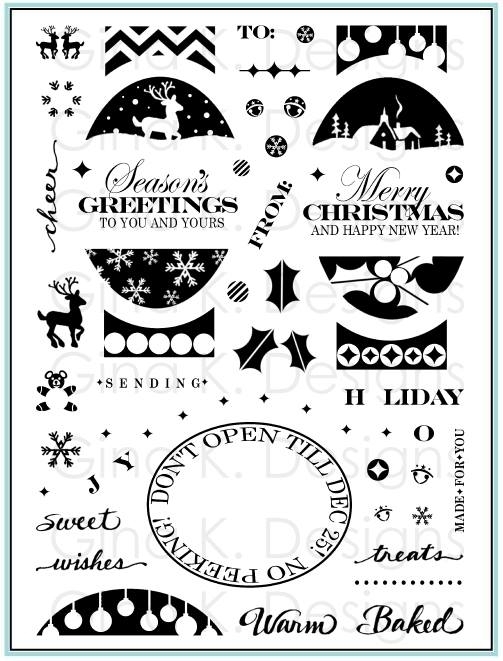 Or stamp the animals first then cut out your basket and pop it over it for a more dimensional look. Have fun piecing the ruffle with patterned papers like a liner. This will make your basket snuggly soft for those stuffed animals! The stuffed animals are super fun to paper piece. try using two coordinating patterns on an animal to really emphasize it's different parts. 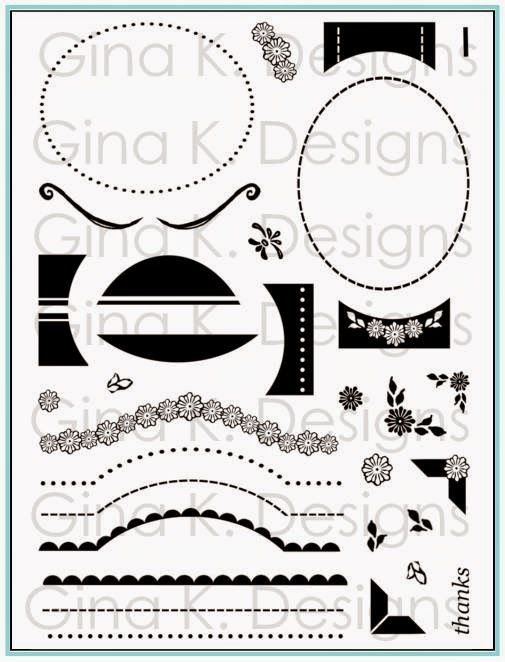 or use on patterned paper and then go over certain section, example ears or trunk with a darker colored marker, this will look like second coordinating print. 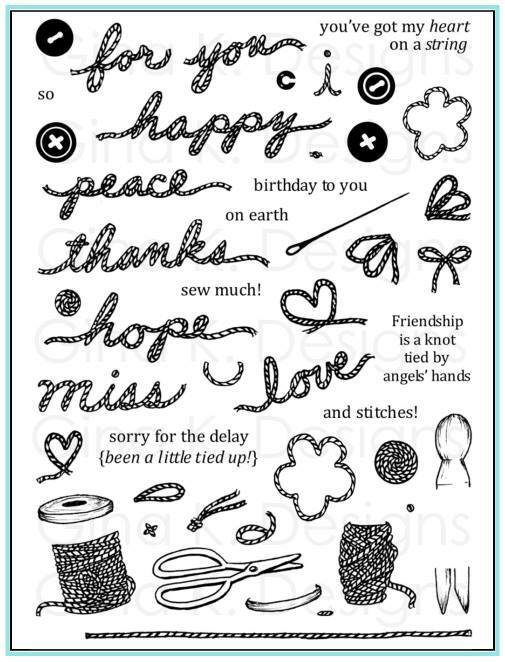 Add dimension to your paper piecing by tracing around the edges with a marker in a similar color to create shadows. To place the stuffed animals in the basket, trim around the trunk on either side and around the floppy rabbit ear, then slide down into the basket, this allows the little limbs to hang over. 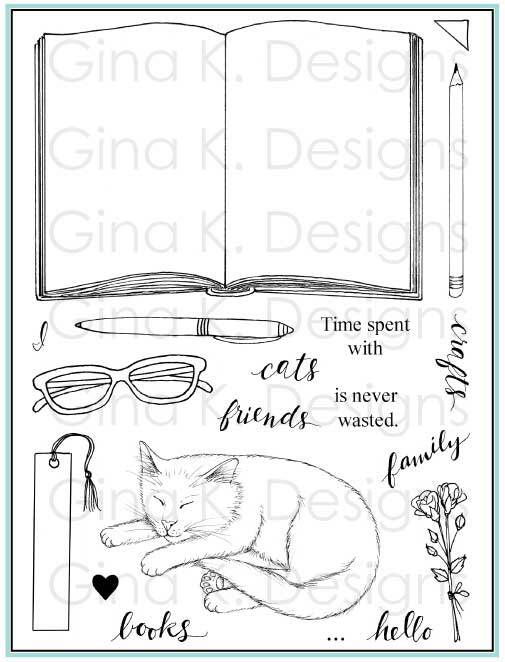 Use the peek-a-boo sentiment with these animals as well as your other stamps and have just the top of the image showing, then do a reveal inside the card like they are popping out. Stamp the images for inside the basket onto a tag that you can pull up out of the basket to reveal the full image, peek-a-boo! Stamp the chicks and eggs more than once so you can cut out and color extra eggs to fill up your basket or Easter layout. 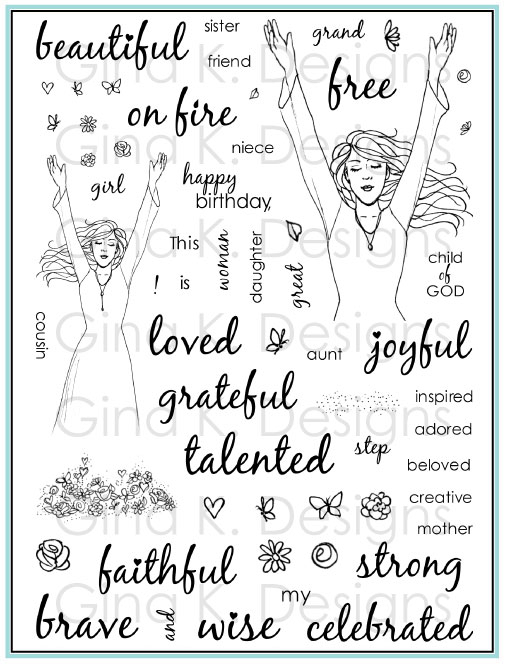 Feel free to trim one or both chicks off your stamped images or omit inking them with a marker to suit your layout. have fun mixing the chicks and bunnies together. Use a pale yellow and a dark yellow to color the chicks and give them a fuzzy dimensional look. Use a marker, colored pencil to draw a few simple blades of grass below and around the bunnies and eggs and chicks to make a charming little outdoor scene on your project without using the basket. Nestle the bunnies and chicks just under some hand cut paper grass (trimmed like fringe) or die cut grass border. Have fun giving the bunnies patches, making ears the ears or feet different colors, etc. They are very easy to add shadows to, leave white and trace around sides with grey or color with grays black or browns and trace the edges a shade darker than the body color. Try stamping the animals on velvet paper for fuzzy texture and cut out. After stamping the bunnies, snip them apart so they can be in different position in different places on the card or used alone depending on the expression you need, smiling or giggling! Invert the ruffle to look like a tissue paper liner standing up and place your flowers above that. See what else your ruffle can be! The valance of a window for a tall, scenic card, the covering over a small table to you could rest a vase of stamped flowers on, etc. Use Fun Flock or Flower Soft on the chicks and bunnies tails. Try tiny pom poms on the bunnies. Enjoy coloring the decorated eggs with colors from your color scheme. One egg was left plain so you can paper piece it. Take cues from the eggs to find patterned papers that will look good for mats with it: plaids, stripes, flowers, polka dots, etc. Accent mats with the daffodils or make floral backgrounds. Use them with the stems and leaves from "Spring Basket". Or layer them over the bunches in "Spring Basket" for lush, mixed bouquets. 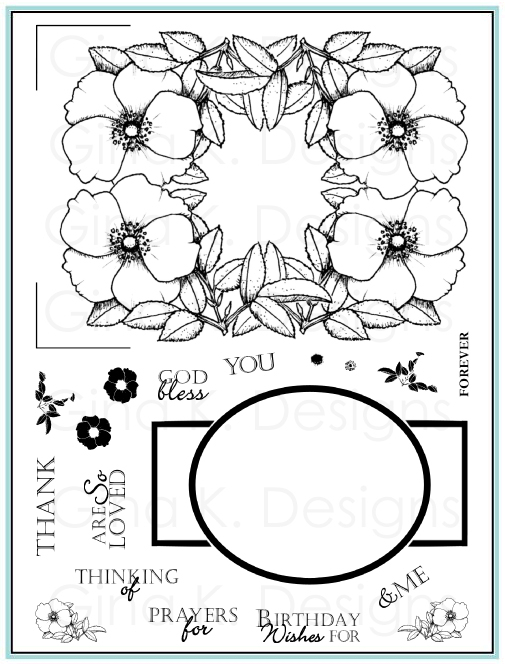 Add dimension to the daffodils by stamping them twice then cutting out the center part of one to put up on a pop dot over the other image, the center will now look dimensional. 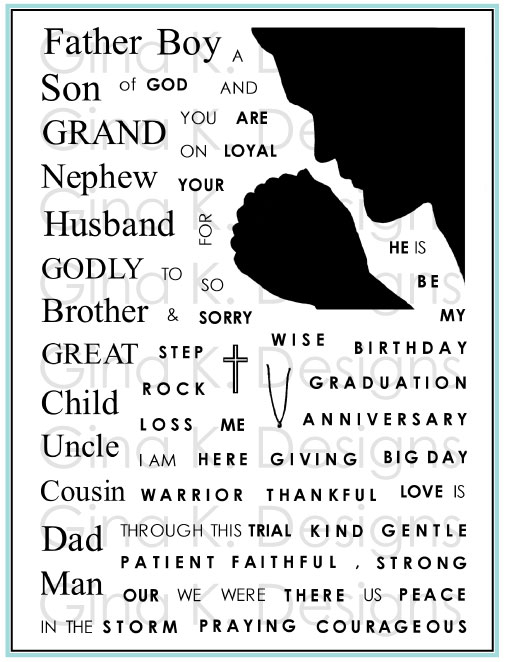 Make cut tags with all the tiny greetings using your punches and die cut,s they will fit most any shape. Create adorable Easter gifts and projects using the images as tags or embellishments to decorate little boxes, bags or Easter baskets. Thanks for all the great ideas!! Looking forward to getting my sets, they hopefully will be here on Monday! Spring into Spring with Crafts 'n' Things!